The Rotary Rewards Project is an elementary and junior high school program that rewards local school teachers and addresses classroom needs that are not supported through other sources. Hundreds of students and several teachers in our community will receive a $250 gift card per selected classroom. To receive this reward, teachers must choose what items or programs will improve their classroom efficiency and submit the form below to the Rotary Club of Mt. Pleasant. 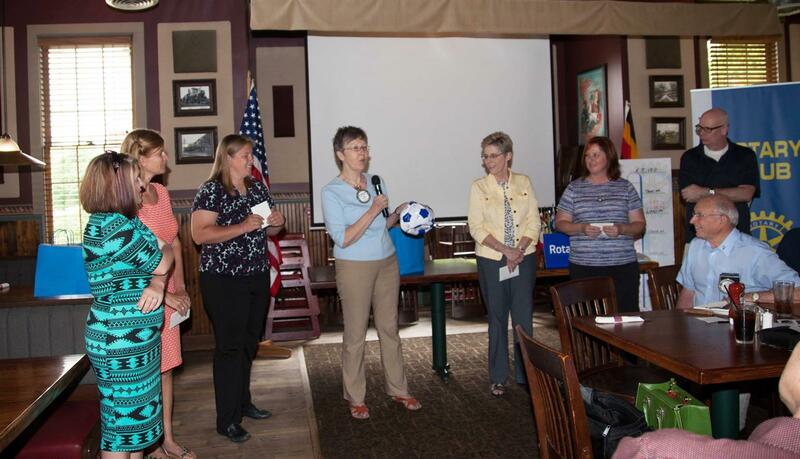 Each nomination will be reviewed by the Rotary Rewards Committee. The Rotary Club of Mt. Pleasant will host a luncheon to honor all Rotary Rewards recipients. During the luncheon, recipients will report to the Club how funding has benefited their classrooms and students. Each of the following schools is eligible to receive one reward per year: Fancher Elementary, Ganiard Elementary, Mary McGuire Elementary, Pullen Elementary, Vowles Elementary, Beal City Elementary, Sacred Heart Elementary, and Renaissance Academy. Mt. Pleasant Middle School is eligible for 2 rewards. Rewards will be selected annually.